Though not officially announced yet, a sequel to this year’s Halloween is all but assured. 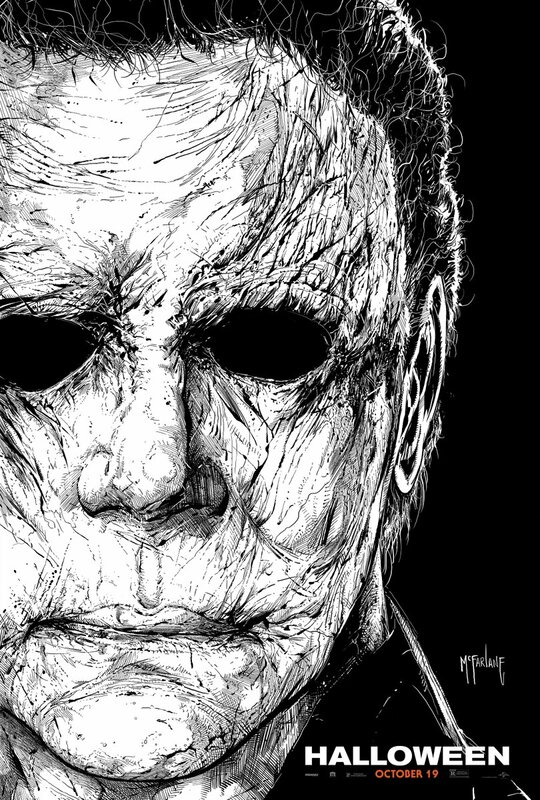 The film brought in $252 million worldwide and became the highest grossing slasher film of all time. Now, Horror master John Carpenter is ready to write the music for the sure-to-be-announced sequel. In an interview with Consequence of Sound, the filmmaker and musician said he couldn’t wait to compose a score for the inevitable sequel. “We’ll be ready. We’ve all talked about it. We’ll be ready,” Carpenter revealed. This year’s Halloween saw Jamie Lee Curtis return to her iconic role as Laurie Strode, who comes to her final confrontation with Michael Myers, the masked figure who has haunted her since she narrowly escaped his killing spree on Halloween night four decades ago. Curtis is joined in the film by Judy Greer who plays Karen Strode, the daughter of Curtis’ character, and Andi Matichak (Orange Is the New Black, Underground) who plays Allyson, the granddaughter of Laurie Strode. The film ignored all the previous continuity from its many sequels, instead opting to tell its own story free from the confines of the previous mythology. Curtis previously appeared in four films in the series, including the 1978 original, its 1981 sequel, 1998’s Halloween H20: 20 Years Later, and Resurrection. Master of horror John Carpenter will executive produce and serve as creative consultant on this film, joining forces with cinema’s current leading producer of horror, Jason Blum (Get Out, Split, The Purge, Paranormal Activity). Inspired by John Carpenter’s classic, filmmakers David Gordon Green and Danny McBride crafted a story that carves a new path from the events in the landmark 1978 film. Green also directs. 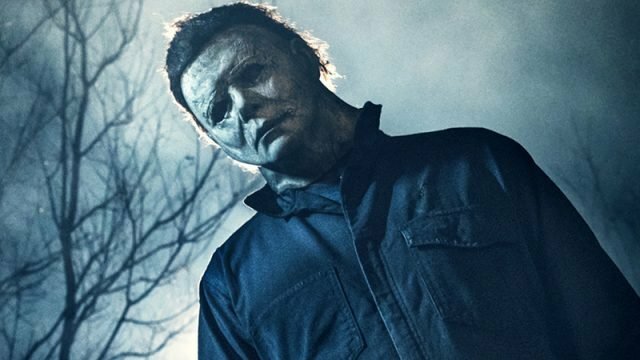 Halloween will be available to buy digitally via Movies Anywhere on Dec. 28, then on 4K Ultra HD, Blu-ray, DVD, and On Demand on Jan. 15.